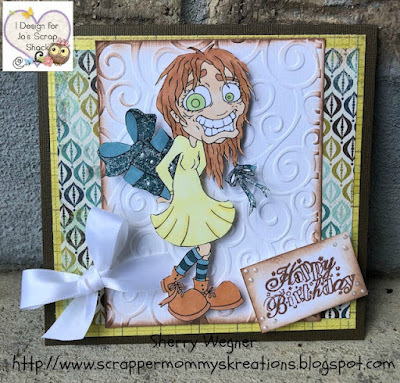 Well we have been celebrating all month long because Jo's Scrap Shack turned 6 on May 3rd!! You can recap by typing in "Celebrating 6 years" in the search bar on the blog's homepage and be able to read each blogaversary post. We have highlighted our designers who help bring you the inspiration each week during our Funday Friday challenges and hopefully you have learned a little more about them too! Our Final giveaway will be a Surprise Mystery box, a 6x6 Paper Pad from Lawn Fawn, & some embellishments! Today, we welcome our sweet and amazing DT Coordinator & Designer, Sherry to the spotlight! Hello Friends, it's Sherry ! 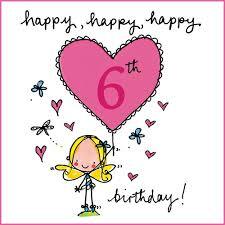 I Am So Excited To Announce Jo's Scrap Shack 's 6th Birthday!!!... I'm Also Blessed To Have Such A Great Dt Team @ Jo's .. Jo I Wish You Many More Years Of The Scrapshack . 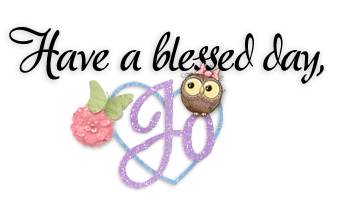 And Many More Challenges As Well .. We Have Been Blessed With A Great Challenge Blog And I Look Forward To Many More Years Here .. Thank You For All You Do For Us All..Here's To Many More Birthdays ..Also, A Big Thanxx For Having Me Share Your Special Day ..
CONGRATULATIONS... 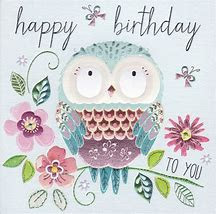 HAPPY BIRTHDAY JO"S SCRAPSHACK!! Thank you so much Sherry !!! This is such an adorable card! At first glance I thought a bit strange lol, but then it's like too cute~ I love your coloring and that gorgeous embossed background with distressing! Very cool card my friend! So sorry to hear that this shop is closing up. I am so grateful to you for all your hard work here with the team. It's been such an honor getting to know you and being inspired by your beautiful work! Thank you for being apart of our family at the ScrapShack! Love ya!